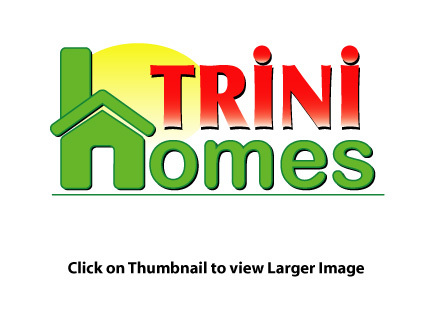 Additional Info: Commercial space for rent - Five Rivers, Arouca. App.12x15 feet. Washroom. Wifi. Lights / Water included. Space for Nail Tech - $300 weekly.